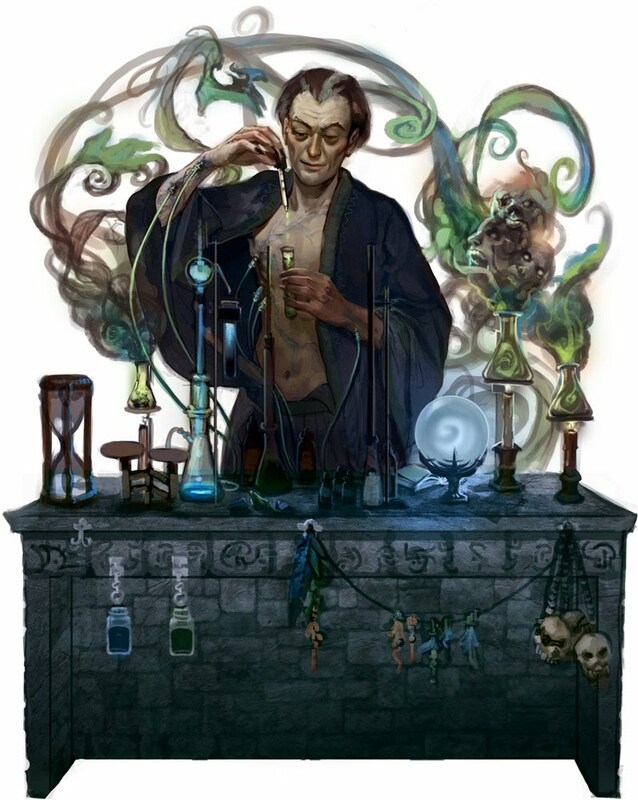 Are you looking for rules on how to play a Alchemist in Pathfinder RPG? Click here to find all of the Open Gaming License content about Alchemists! Have you ever wanted to play as Damiel, the iconic Pathfinder Roleplaying Game Alchemist? The NPC Codex introduced pre-built characters based on the Iconic Characters, at character levels 1, 7, and 12.